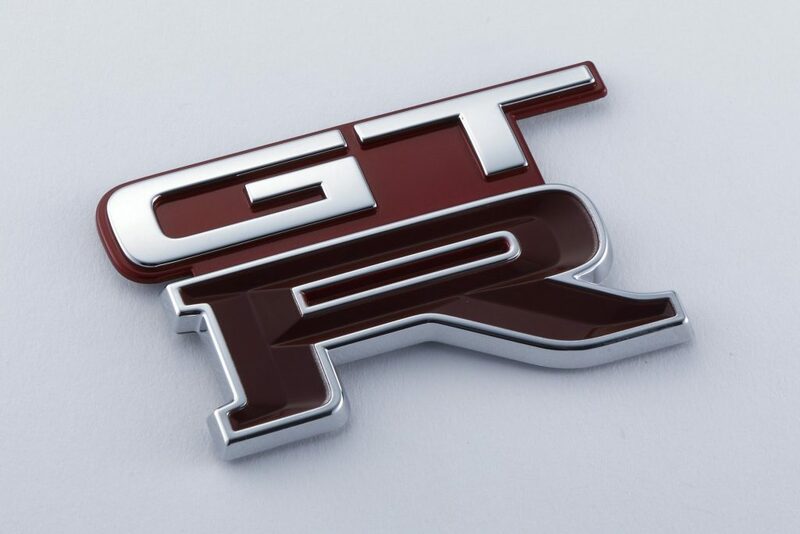 Rejoice owners of the R33 and R34 Nissan Skyline GT-R! 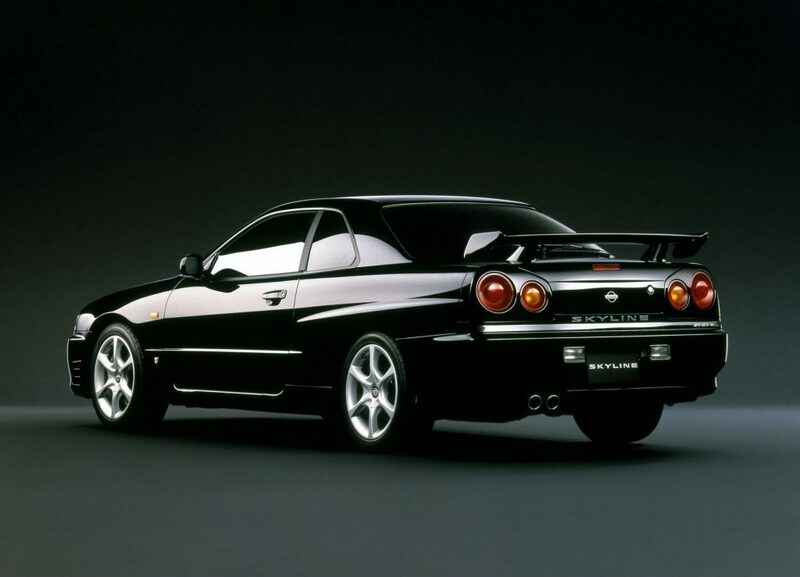 Parts for the R33 and R34 Nissan Skyline GT-R will go on sale in Japan as the NISMO Heritage Parts program expands its support for owners of classic Nissan performance cars. 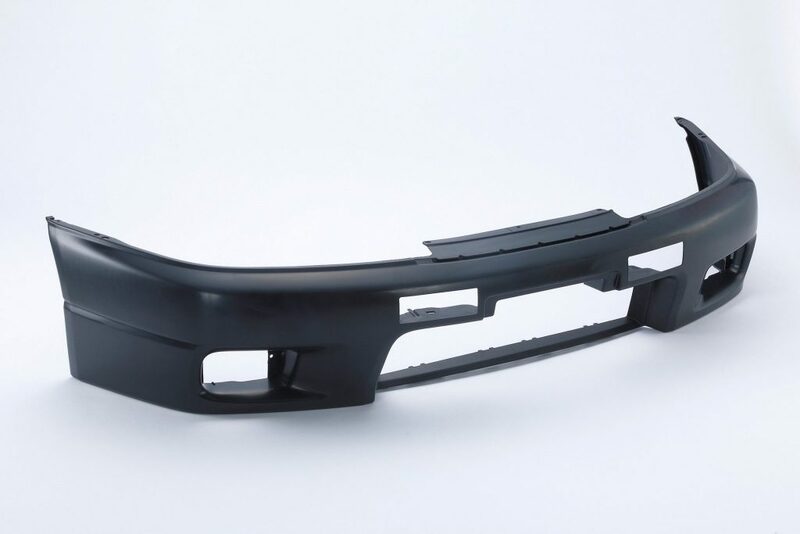 Nissan Motor Co., Ltd., Nissan Motorsports International Co., Ltd. and Autech Japan, Inc., announced the expansion, which adds to the suite of R32 Nissan Skyline GT-R parts currently on sale. The announcement comes ahead of this weekend’s NISMO Festival, where fans can get a first look at a sampling of parts on display, along with a full list of parts available, at the Omori factory booth. 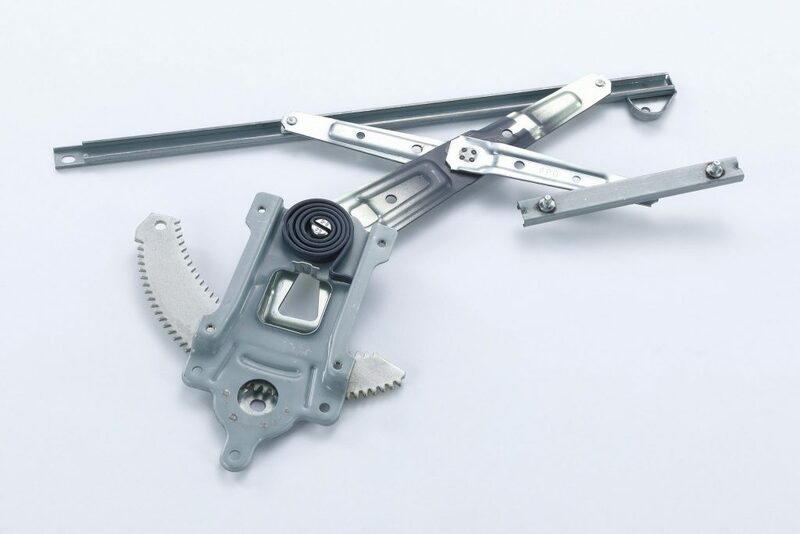 The NISMO Heritage Parts program, a multi-company joint effort, aims to enhance support for owners of Nissan performance cars by continually studying the remanufacturing and resupplying process of discontinued Skyline GT-R parts, among other models. 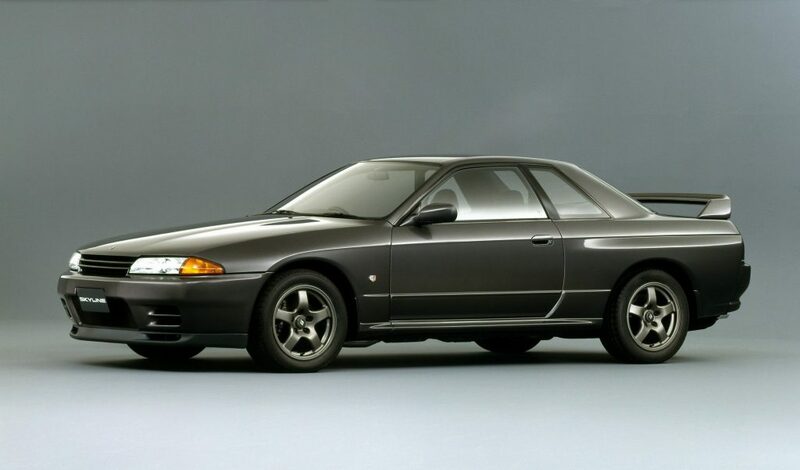 The program was launched last year with a catalog of nearly 80 parts for the R32 Skyline GT-R. Customers responded positively, and many requested the addition of more parts and models. Under the expansion announced today, exterior, powertrain, electrical and various mechanical components are being made available for the R33 and R34 models. 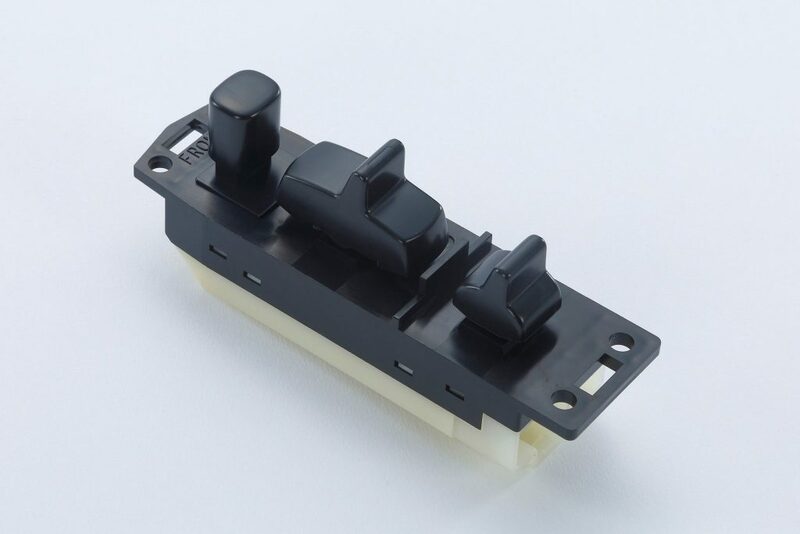 Parts are also being added for the R32 model – including not just essentials related to driving performance or vehicle inspections, but also hard-to-find components such as new weather stripping or power window switches. 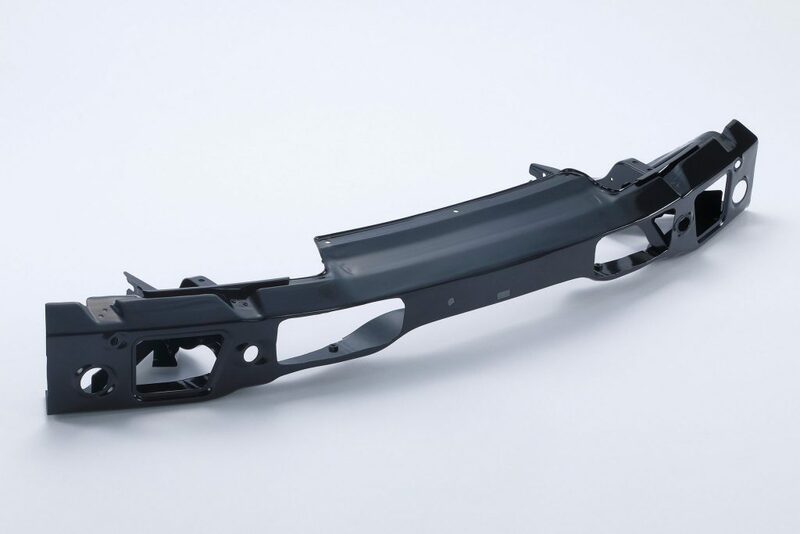 The total number of available parts has doubled to about 160, making the NISMO Heritage Parts program the largest selection of parts for these models in Japan. 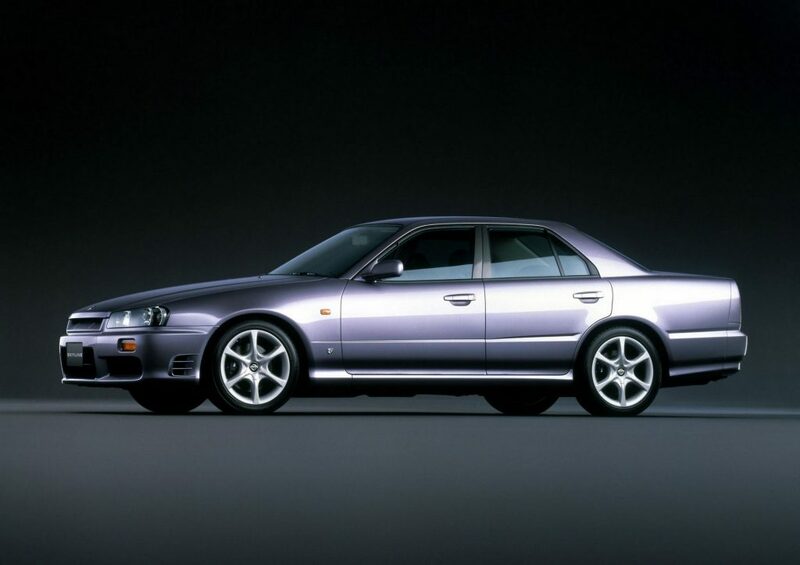 This means that for enthusiasts who want to restore their R33 and the R34, they can now look towards Nissan and Japan to source those parts.